TEFAP distributing food pantries who wish to connect their pantry guests to Feeding Wisconsin FoodShare Outreach Staff for more information about FoodShare and application assistance. Using one of the three TEFAP-approved methods listed below, the Food Pantry will collect and confidentially transmit a TEFAP participant’s voluntarily-provided information (limited to first name, phone number and best time to call) to a Feeding Wisconsin FoodShare Outreach Specialist, who will then directly contact that self-identified TEFAP participant and assist them with FoodShare services. Feeding Wisconsin will provide the Food Pantry with an informational poster, referral forms, and when possible, the contact information of the specific Outreach Specialist who will be contacting pantry users to provide them assistance. The interested pantry participant will complete a Feeding Wisconsin FoodShare outreach referral form (available only where there is a FoodShare Outreach Specialist physically located*); the Pantry will hold completed forms in a Feeding Wisconsin envelope that will be retrieved by a FoodShare Outreach Specialist in person. 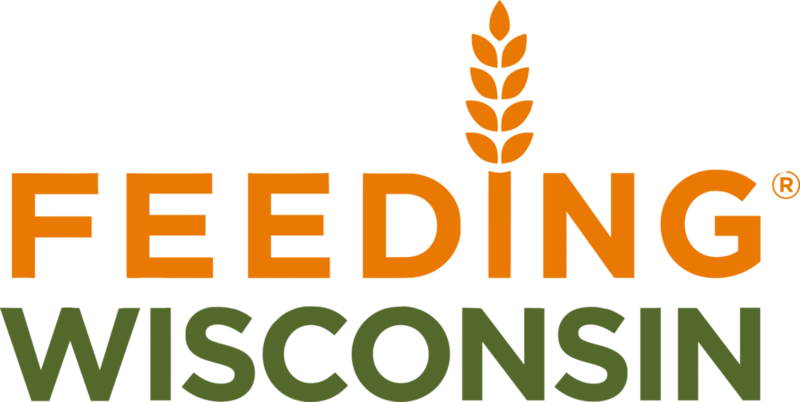 The interested pantry participant will complete a Feeding Wisconsin FoodShare outreach referral form which the Pantry will mail to: Feeding Wisconsin, 2850 World Dairy Drive, Madison, WI 53718 in a self-addressed, stamped envelope provided by Feeding Wisconsin. The Pantry will assist the pantry participant in submitting an electronic referral form via www.GetAQUESTcard.org. Pantry volunteers or staff will log on to: www.GetAQUESTCard.org, click on the “contact us” button (right side of the screen), and help the interested individual load contact information. Feeding Wisconsin Helpline staff will follow-up within 48 business hours. For more information, contact Stephanie Dorfman, Statewide FoodShare Outreach Manager at Feeding Wisconsin. *FoodShare Outreach Specialists are physically located in the following counties: Adams, Burnett, Chippewa, Clark, Columbia, Crawford, Dane, Dodge, Dunn, Eau Claire, Grant, Green, Iowa, Jackson, Jefferson, Juneau, Lafayette, Monroe, Pierce, Polk, Richland, Rock, St. Croix, Sauk, Trempealeau, and Vernon. The Feeding Wisconsin FoodShare Helpline serves residents living in all counties across the state of Wisconsin.